The judiciary accounts for maintaining sovereignty and secularism in the nation and thus uprooting the prevailing social evils is the fundamental responsibility, but a Judge in Patna has displayed disturbing approach towards his daughter’s relationship with an Advocate. Subhash Chandra Chaurasia found out that Yashaswini, a law graduate from CNLU was in a relationship with Siddharth Bansal, who is a Supreme Court advocate and the events that followed have questioned the society of its barbaric and contracted thought process regarding such issues. The girl was thrashed and her parents made two calls to Bansal from Yashaswini’s cellphone in which he could hear her crying and getting thrashed. Bansal, along with his senior colleague, visited Khagaria last month and met her father, who told him to become either a civil servant or a judge to be eligible for marrying Yashaswini. 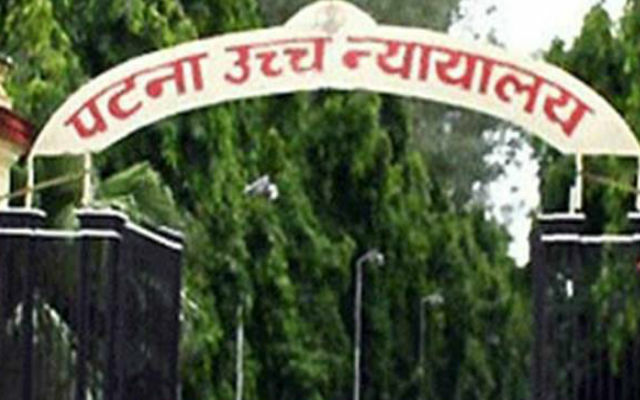 The Patna high court on Saturday took suo motu cognizance of the report published in online portal ‘Bar & Bench’ on June 22. The case is listed for hearing by the division bench of Chief Justice Rajendra Menon and Justice Rajeev Ranjan Prasad on Monday.